Now you secure an American classic: the Buffalo Nickel. GovMint.com is releasing to the public bags of original U.S. government Buffalo Nickels not seen in circulation for decades. Now they can be acquired for a limited time only—not as individual collector coins, but by weight—just $159 for a full One-Pound Bag. 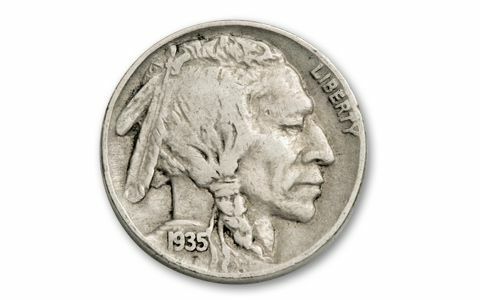 Every vintage Buffalo Nickel you receive will be a coveted collector coin—GUARANTEED! 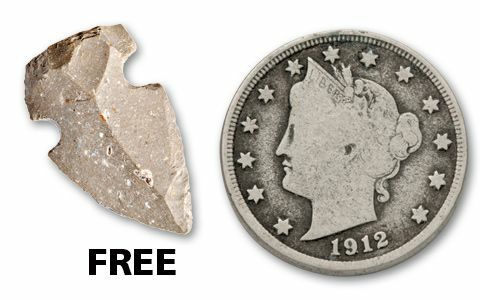 Plus, you’ll also receive a vintage Liberty Head Nickel (1883-1912), a valuable collector classic! 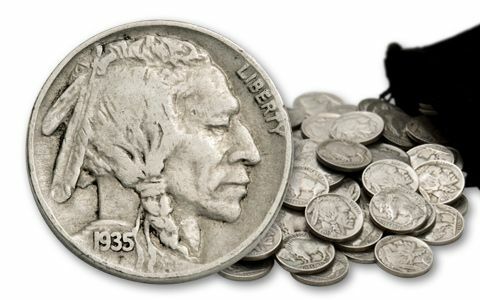 Millions of these vintage Buffalo Nickels have worn out in circulation or been recalled and destroyed by the government. Today, significant quantities can often only be found in private hoards and estate collections. As a result, these coins are becoming more sought-after each day. 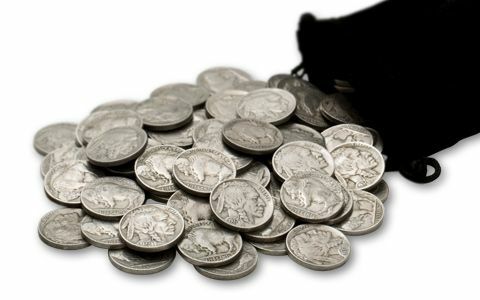 Supplies of vintage Buffalo Nickels are limited as the availability continues to shrink. They make a precious gift for your children, family and friends that will be appreciated for a lifetime. NOTICE: Due to recent changes in the demand for vintage U.S. coins, this advertised price may change without notice.